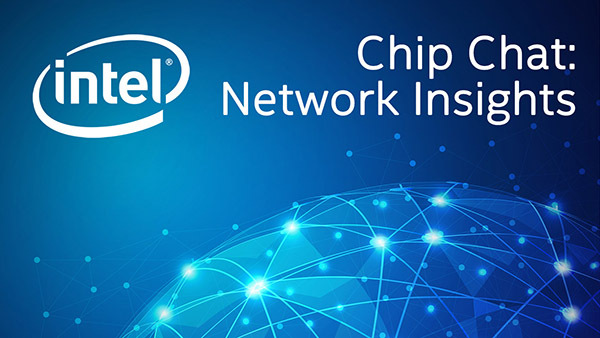 Intel Chip Chat – Network Insights audio podcast with Allyson Klein: In this archive of a livecast from 5G World London, hear from José Antonio Aranda, Product Strategy and Innovation Director for Cellnex Telecom. As Europe’s leading neutral operator of wireless telecommunications and broadcasting infrastructures, discover the underlying technology capability that makes urban density and dense environments, such as airports or stadiums, most compelling for 5G implementation. José shares what Cellnex is focused on today to prepare global networks for the 5G era.